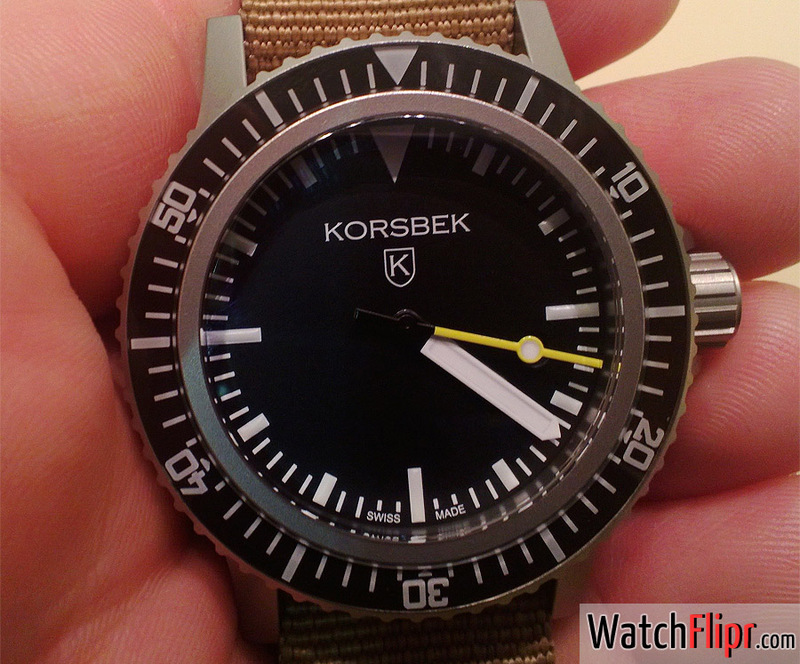 Some watches come across as just plain tough and the Korsbek Models I have witnessed in person feel very sturdy, sporting Fricker cases from Germany. 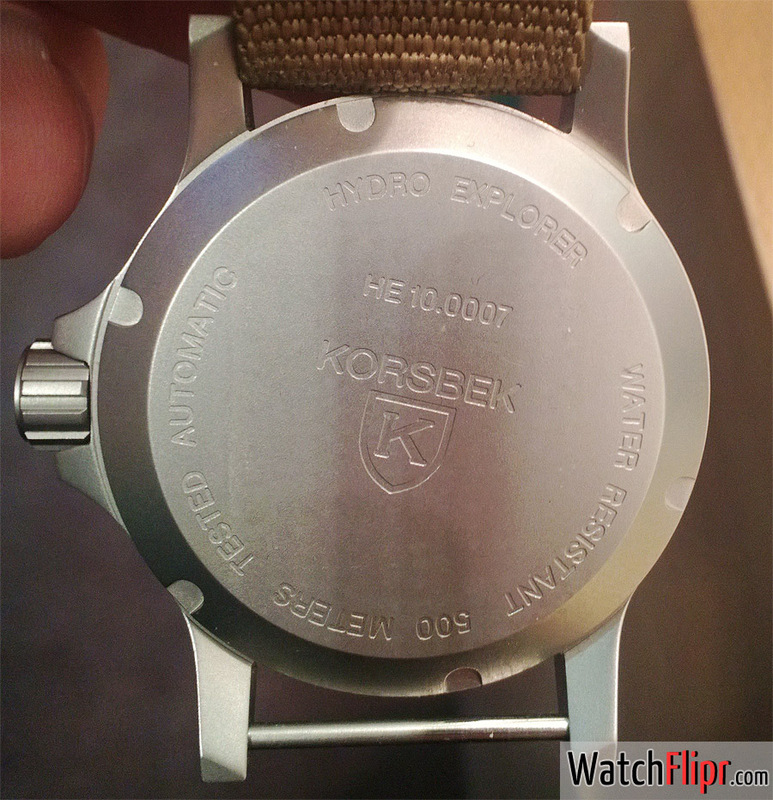 I recently had the pleasure of getting my hands on a Korsbek Hydro Explorer watch that a friend acquired. I have to say they are solid as a rock. If your watch seeking days are full of yearning for a mix between a Kobold SEAL and a Sinn, then this might be your piece. All the industrial goodness is there with the minimalist approach that is very popular amongst forum watch buyers in particular. I like the Zulu versatility and watches of this sort can be treated badly and still make the grade. It might resemble offerings from cousin companies, but still nice work and a crisp dial.